Kaarlo Juho was born in 1865 in Suomussalmi, the third of five children. His father Johan Gabriel was an assistant pastor who passed away when Kaarlo was just eight. He came from a family of Fennomans for whom the Finnish language and culture were paramount. His widowed mother Amanda was forced to work to provide for herself and her children. 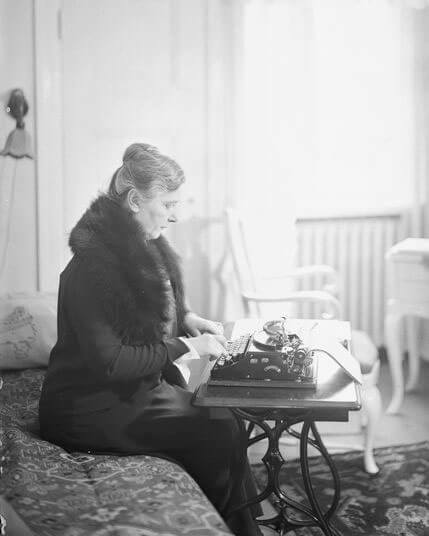 She enrolled her talented son Kaarlo at a private Finnish lycee in Oulu, where he became a model student. Kaarlo was shy by nature, but he managed to hide it behind an air of formality. This characteristic later made him an almost majestic figure. He wrote down all his speeches, even those that he gave among his family, as he had a tendency to stutter. He was also extremely diligent, pedantic, unselfish and fair. 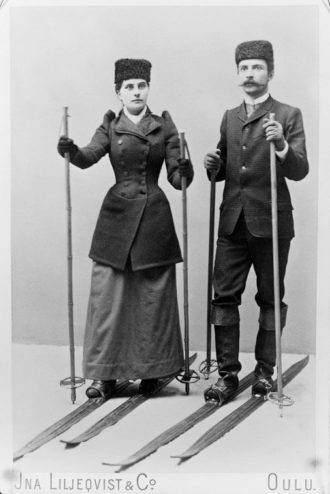 Portrait of the young Ståhlberg and his fiancé Hedvig Wåhlberg. 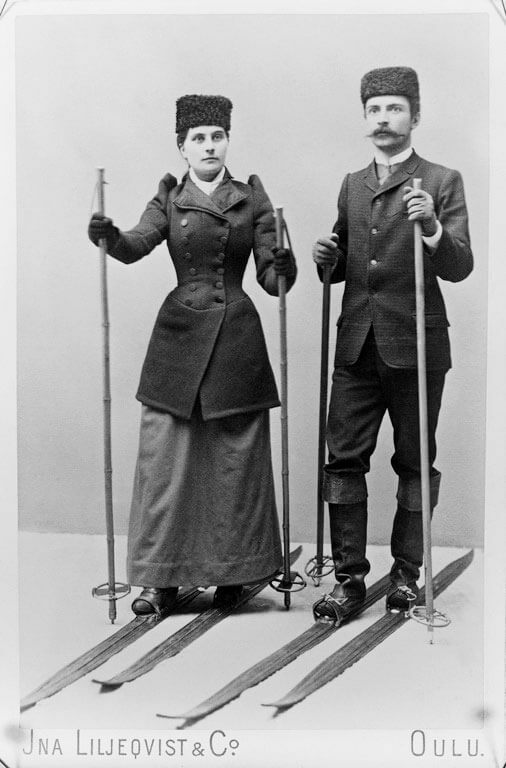 Ina Liljeqvist & Co, Oulu, 1890s Helsinki City Museum. 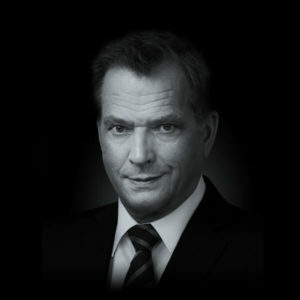 Ståhlberg studied law at the Imperial Alexander University, today known as the University of Helsinki, where he earned his Bachelor of Arts and Doctorate in Law. His doctoral thesis was entitled Vagrancy Under Finnish Law. During his studies he participated actively in student politics as a member of the Ostrobothnian Student Association. 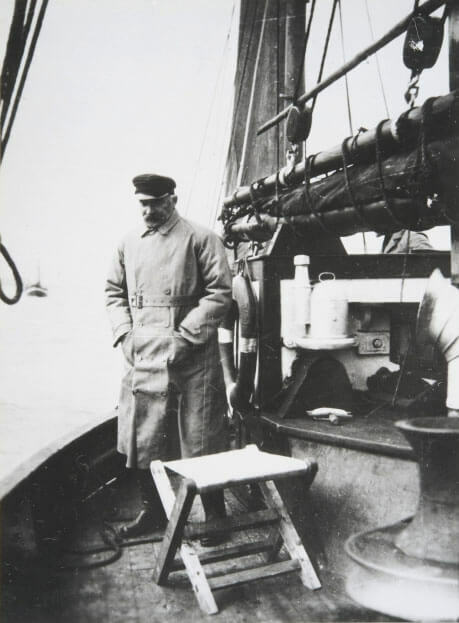 He found a political home in a liberal grouping among the Young Finns, and in 1894 he began to contribute to the Päivälehti newspaper, which was considered the mouthpiece of the Young Finns. Over the following two years, the initials ‘K. J. S’ often appeared in the newspaper’s columns. At the newspaper he became close friends with the author Juhani Aho. Towards the end of his studies Ståhlberg married his second cousin Hedvig Wåhlberg, a teacher. The couple had six children: four daughters and two sons. Ståhlberg held numerous positions at university, including professor in Administrative Law. 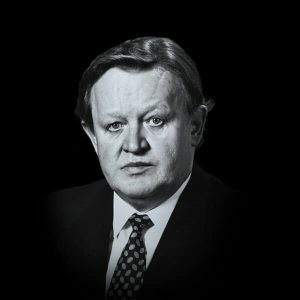 He also served as protocol secretary of the civil affairs subdepartment of the Senate, as an assistant at the Helsinki City Treasury, and as president of the Supreme Administrative Court. 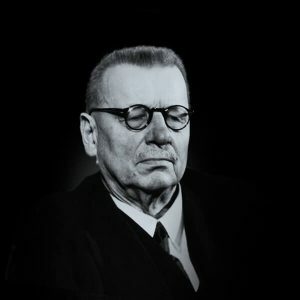 His most important social task involved preparatory work for the Finnish Constitution and Finnish Form of Government. Reforms regarding public access to documents, administration and appeals provided the basis for the transparency and legality of Finnish administration. 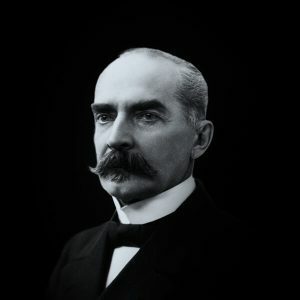 Ståhlberg’s motto was “International progress on a legal basis”. Ståhlberg had helped formulate the party platform for the Young Finns as early as 1894. 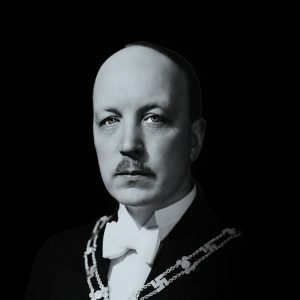 His first elected position was to the Helsinki City Council, after which he attended the Diet of Finland (1904–1905) as a member of the Estate of Burgesses. 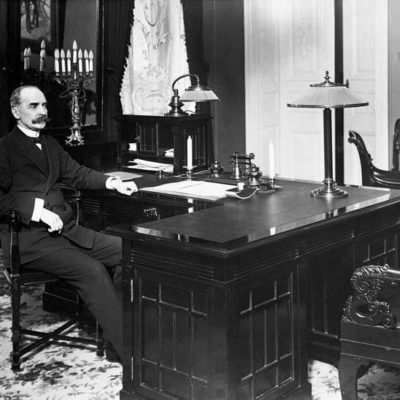 In 1905 he was appointed Senator with responsibility for trade and industry. In 1908 a unicameral parliament became the official form of government of the Grand Duchy of Finland. 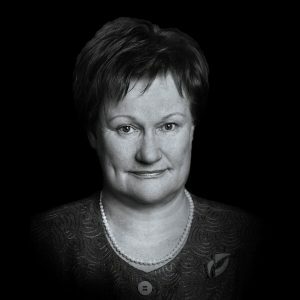 Ståhlberg was duly elected to parliament as a member of the Young Finnish Party, serving for two terms. He was appointed Speaker of Parliament in 1914 and Chairman of the Constitutional Council in 1917. 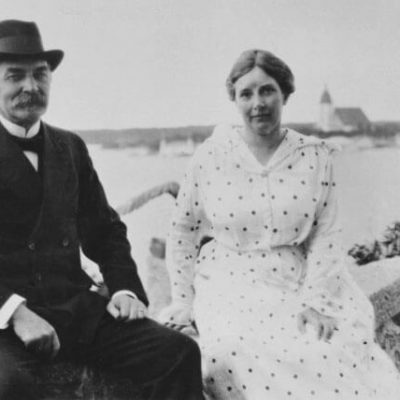 In the same year he suffered a tragedy when his beloved wife Hedvig died at the age of just 47, leaving him as a single parent for their six children. Finland was very much a divided nation in the aftermath of the Civil War of 1918. Plans to make Finland a monarchy foundered when Germany lost the First World War and Prince Frederick Charles of Hesse declined the invitation to become King of Finland. 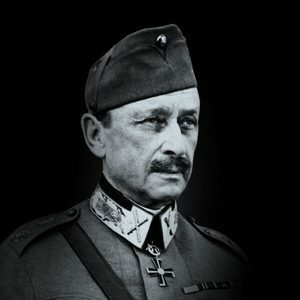 Many Finnish politicians would have wanted Carl Gustaf Mannerheim, Commander-in-Chief of the Whites, to serve as president, but at the same time it was understood that his appointment would further split the nation apart. 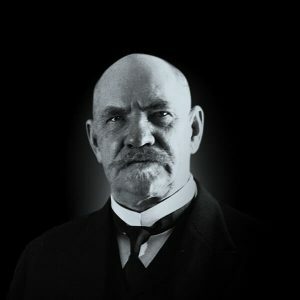 At the age of 54, Ståhlberg was not keen to become president, but he was persuaded to run for office due to his strong legal background and as a less controversial person politically. 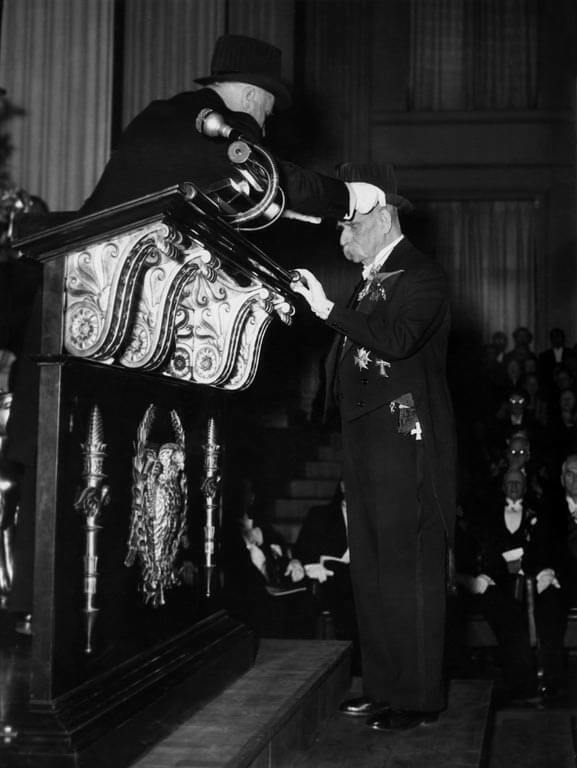 The Young Finnish Party had merged into the National Progressive Party, which supported making Finland a republic, and Ståhlberg was duly elected president from its ranks. 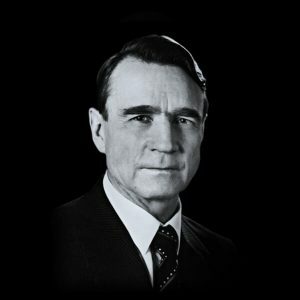 His term as president from 1919 to 1925 was difficult. Finland was poor and divided, and much legislation had to be passed to transform the country into a modern legal state. Social reforms took priority, and there was much unrest on both sides of the political spectrum. There followed a succession of short-lived governments, and on one occasion he was even forced to dissolve Parliament in order to restore order. 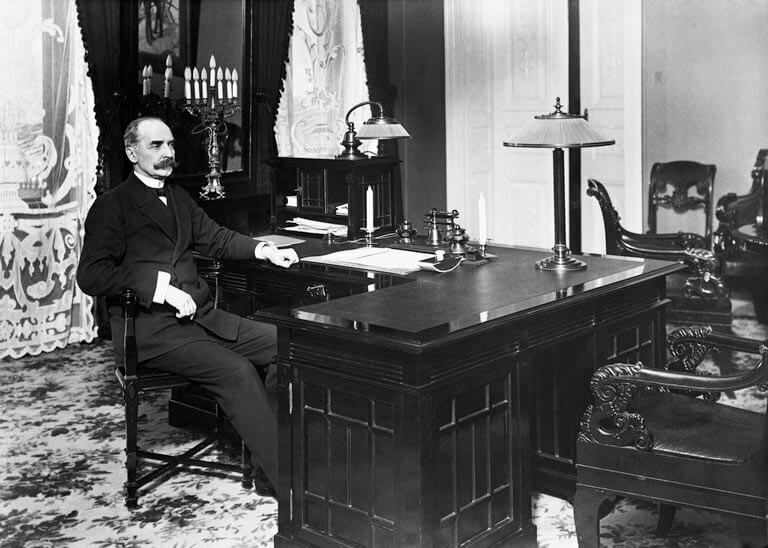 Ståhlberg in his office at the Presidential Palace. 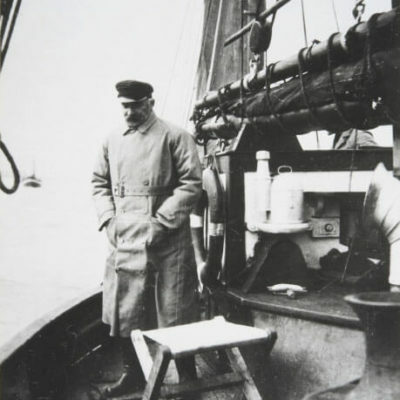 Eric Sundström 1919. Helsinki City Museum. 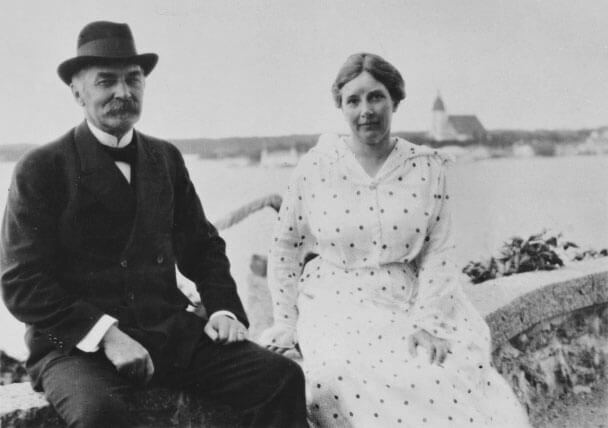 During his second year as president Ståhlberg married Ester Hällström, a writer and widower. 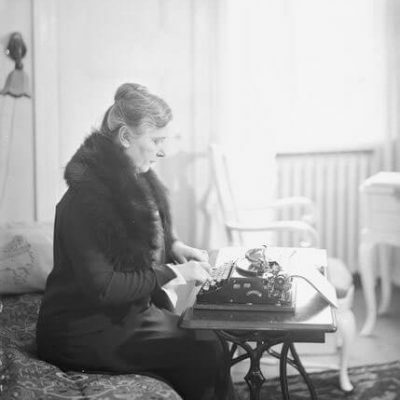 In 1922 she founded the “Koteja Kodittomille Lapsille” (Homes for Homeless Children) association to help child victims of the Civil War. The association was later renamed “Save the Children Finland”. 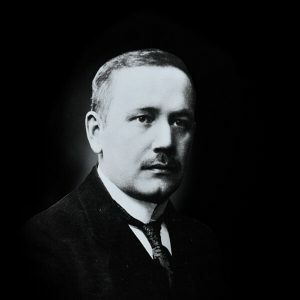 Ståhlberg suffered a major blow when his trusted colleague Minister of the Interior Heikki Ritavuori was murdered in 1922. The murderer was from the far right and motivated by the fact that Ritavuori had not consented to provide arms and soldiers to support a popular uprising in East Karelia in the Soviet Union. 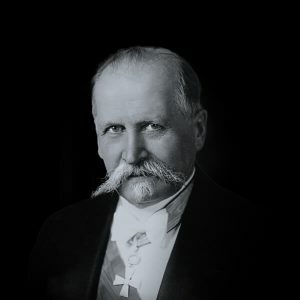 As the first president of the Republic of Finland, Ståhlberg laid the foundation for the use of state power according to the 1919 Form of Government, in which parliamentarism and the independent powers of the president were combined in a unique way. He established in practice a new form of government that he had also helped prepare. 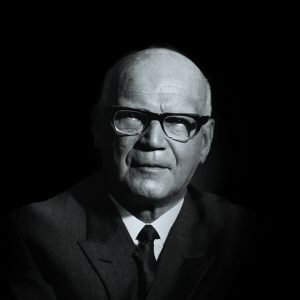 In particular, Ståhlberg created the interpretation for overseeing foreign policy in accordance with the Form of Government. Ståhlberg’s most influential work Finnish Administrative Law, Volumes I & II (1913–1915) was used by law faculties for many years to come. This work continues to be of major significance in terms of legal and administrative history, as well as research into administrative law. 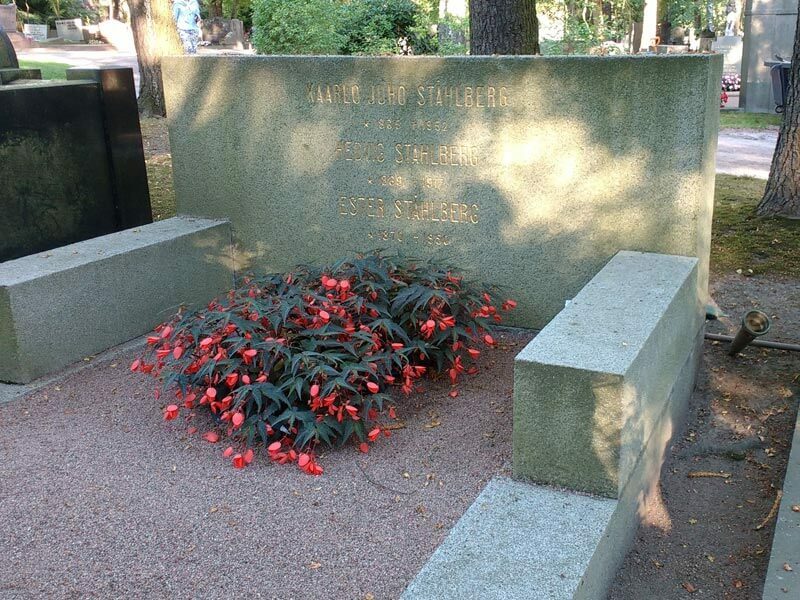 The Ståhlberg family grave at the Hietaniemi Cemetery in Helsinki. 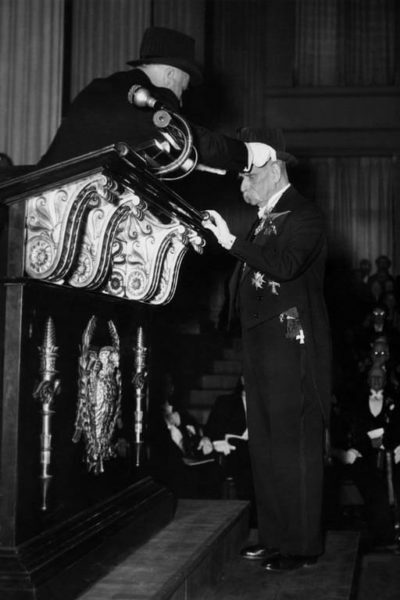 Following his presidential term Ståhlberg continued to serve as a Member of Parliament and achieved more between 1926 and 1946 than most men do in their entire lifetimes. His advice in legal issues was called upon repeatedly all the way up until his death. Kaarlo Juho Ståhlberg passed away in 1952 at the age of 87. 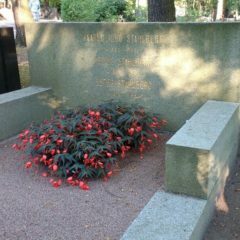 He is buried alongside Hedvig and Ester in Hietaniemi Cemetery in Helsinki. The memorial to Ståhlbergwas designed by sculptor Wäinö Aaltonen and unveiled in 1959 in front of Parliament House.